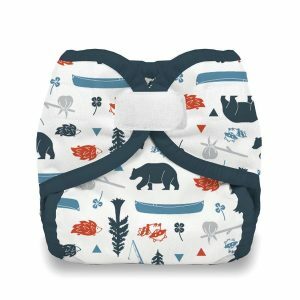 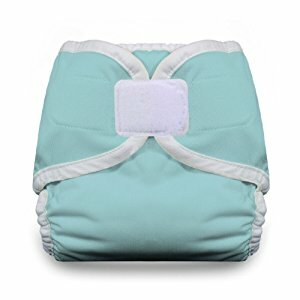 The generous cut of the covers presents a superior waterproof exterior on any type of flat, prefolded, or fitted cloth diaper. 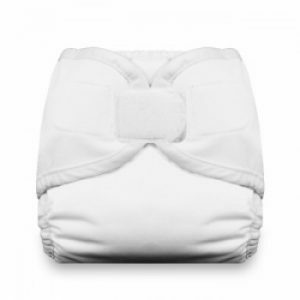 The cover’s roomy fit is ideal for chunky babies, over bulkier diapers, and nighttime systems. 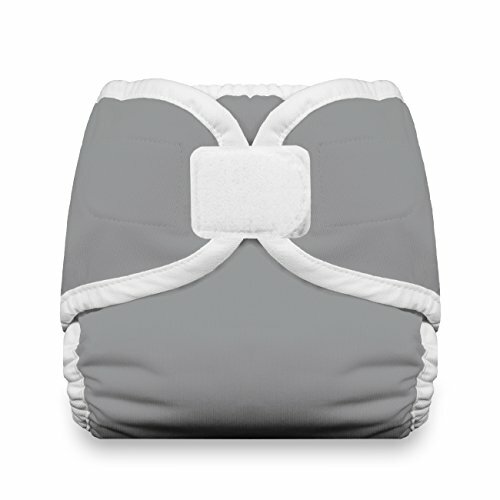 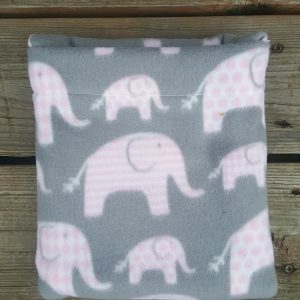 Newborn/preemie and x-small sizes feature an umbilical cut out for your newborn’s comfort.